Home List List Template PowerShell SharePoint SharePoint 2013 SharePoint 2016 How to Upload a List Template in SharePoint 2013 using PowerShell? 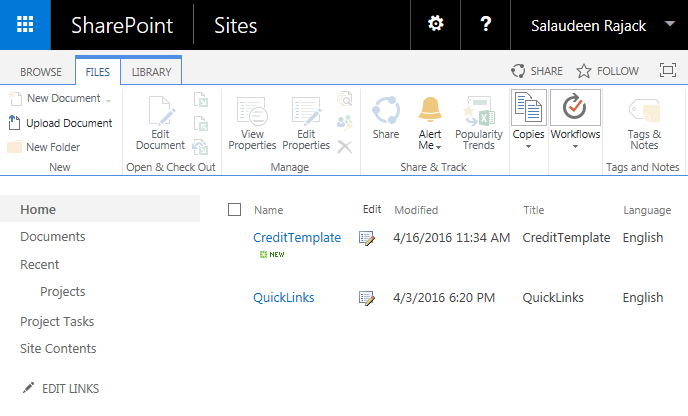 How to Upload a List Template in SharePoint 2013 using PowerShell? Requirement: Upload a custom list template to specific site collections in a web application. While upload a list template using from SharePoint web interface is simple, wanted to automate this process as its repeating for multiple site collections. Write-Host "Done! List Template has been uploaded!" Lets wrap the code inside a function and add some error handling. This PowerShell script uploads list template to all site collections in a given web application. write-host -f Yellow "`tList Template '$($TemplateFile.Name)' already exists!"